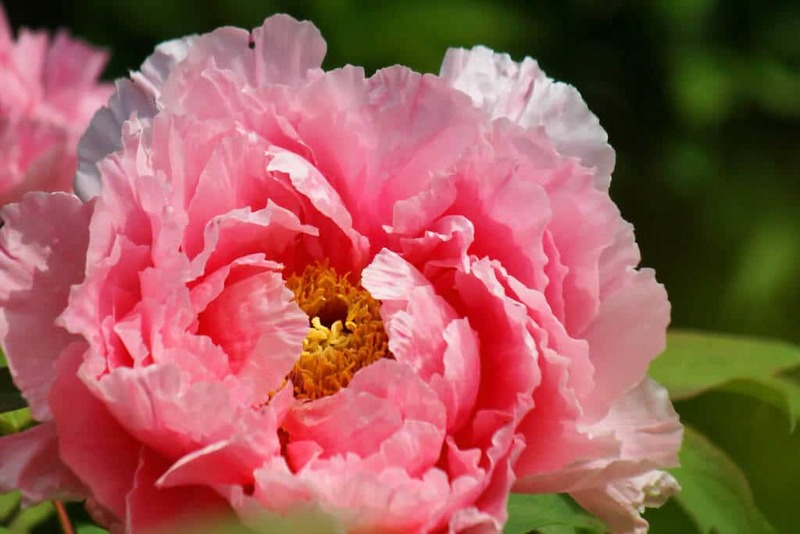 Some of the most indulgent experiences in the world are available for you in Japan. Here you will experience Japan’s evocative culture and legendary hospitality on a relaxing holiday. Travel from vibrant Tokyo to charming Kyoto and Nara, crossing through magnificent mountain landscapes on the way. You also find endless relaxation in the onsen town of Hakone. The cuisine is also the highlight of tour with Kyoryori, or Kyoto cuisine, one of the most refined in all of Japan. You will enjoy the food with all five senses. 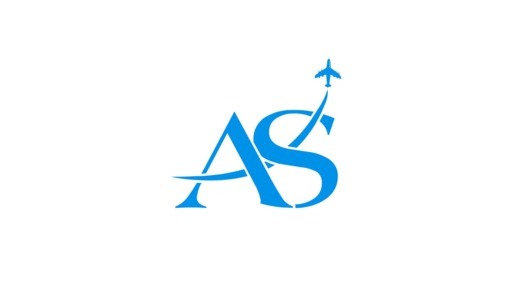 On arrival in TOKYO, you will be welcomed by our Asia Senses representatives, and then provided with a transfer (via shared shuttle vehicle) to hotel for check in. Depend on your actual arrival time, some soft sightseeing for an orientation tour is suggested. In the evening, you will have some free time to explore Tokyo’s exhilarating nightlife. Bursting with contemporary urban culture, there are many sides of Tokyo to explore, from fascinating museums and world-class shopping, to neighbourhood backstreets lined with restaurants and karaoke bars. After a refreshing night’s sleep, enjoy a full day city tour of Tokyo with our expert, friendly guide. 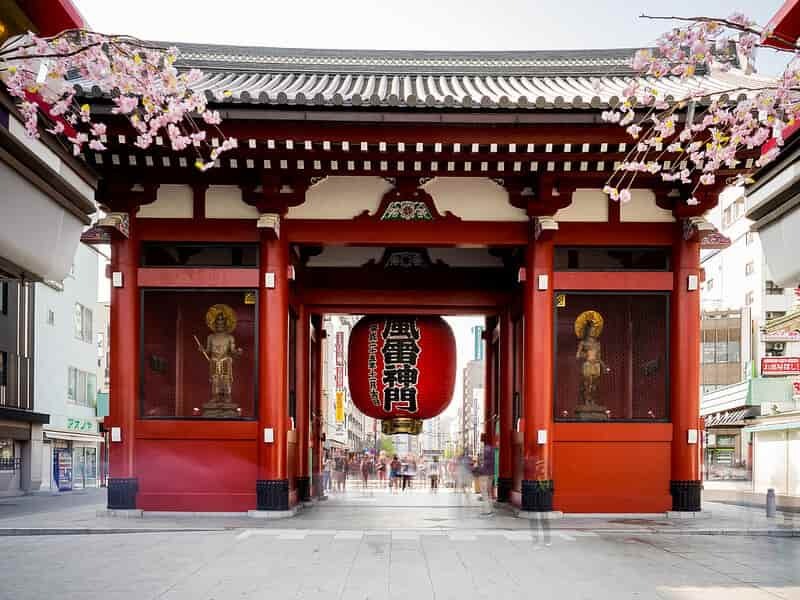 Among the stops of the day will be Asakusa Area, home to Tokyo’s oldest Buddhist temple “Sensoji” and is the center of downtown district of the city. Here, we will visit the city’s oldest Geisha district, Sensoji Temple and other attractions. Afterwards, we pay a visit to Meiji Shrine, a shrine dedicated to the deified spirits of Emperor Meiji and his consort, Empress Shoken. You can take part in a traditional Shinto purification dance and receive a blessing from a Shinto Priest. While travelling around these iconic quarters of Tokyo, we also take visits to the shopping district of Ginza, Imperial Palace and Shibuya scramble crossing. NOTE: Tour itinerary is flexible and can be altered to accommodate any other sites within the city. After breakfast, we leave the hustle and bustle of Tokyo behind for a half day sightseeing tour in the tranquil town of KAMAKURA, a small city and a very popular tourist destination. One of Japan’s former capitals, Kamakura is a delightful seaside town home to many ancient temples and the Daibutsu, a giant bronze Buddha. Modern-day Kamakura is a prominent resort town with dozens of Buddhist Zen temples and Shinto shrines. 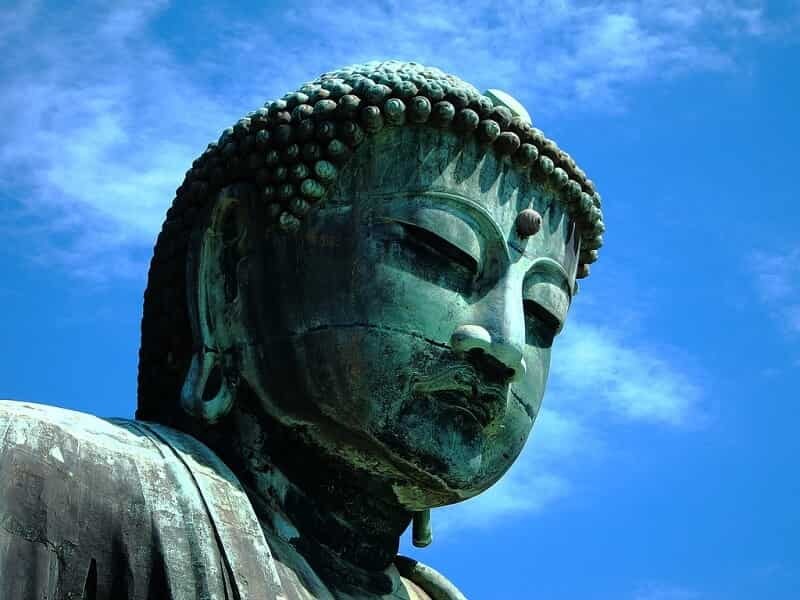 Our tours also cover some of other attractions in Kamakura such as Jomyo-ji Temple, Hokoku-ji Temple and Kotoku-in Temple. After that, continue on to HAKONE, where the night’s accommodation will be at a traditional ryokan. Your room is of Japanese style, featuring tatami mat flooring and comfortable futon beds. If you want to stay in Western room, please let us know. Overnight at a ryokan in Hakone. A full day excursion tour awaits you today. Start our tour with a ride on the Guinness World Record-holder ropeway, heading to the peak of Mount Owakudani, the source of the hot water in Hakone’s hot springs. 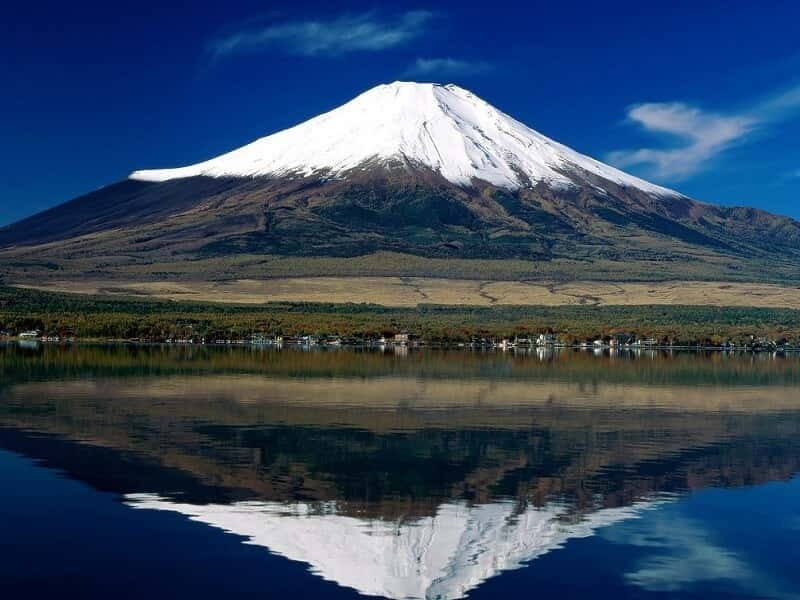 From the ropeway, you can view the beautiful Mount Fuji on clear days and enjoy spectacular 360° panorama. 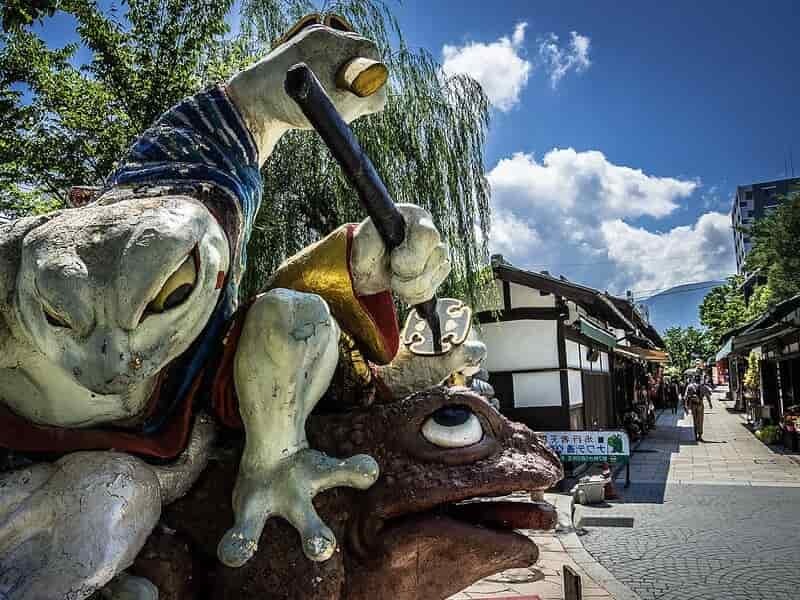 Then we head to Togendai, where a majestic replica pirate ship will sweep across Ashinoko, a lake that was formed by a volcanic eruption 3,000 years ago. Our next stop is Hakone Shrine which stands at the foot of Mount Hakone along the shores of Lake Ashi. Hakone Shrine has been considered to be one of the most prestigious shrines in the Kanto region and is the site of prayers for traffic safety, realization of wishes, and good luck/expelling bad luck. After that, visit Hakone Open Air Museum, Japan's very first outdoor art museum that aims to harmonize art and nature. Besides the sculptures, the Hakone Open Air Museum also features various indoor galleries, including a sizable Picasso Collection that displays some paintings, prints, sculptures, and ceramic creations of the legendary artist. Overnight at ryokan in Hakone. A private taxi will transfer you to Odawara Station to catch the 4-hour train to MATSUMOTO in the Japanese Alps, transit in Nagoya station. Matsumoto is the 2nd largest city in Nagano Prefecture that is well-known for its historical and cultural heritage, surrounded by mountains and acclaimed for its beautiful views. The first leg of the journey will be aboard the world-famous Shinkansen (bullet train), which reaches speeds of up to 230km/h. Then change onto the Limited Express Shinano Wide View (first-class seat) for one of the most scenic train journeys in Japan. Upon arrival, our local guide will be awaiting to provide private transport for a half-day guided tour through the region. 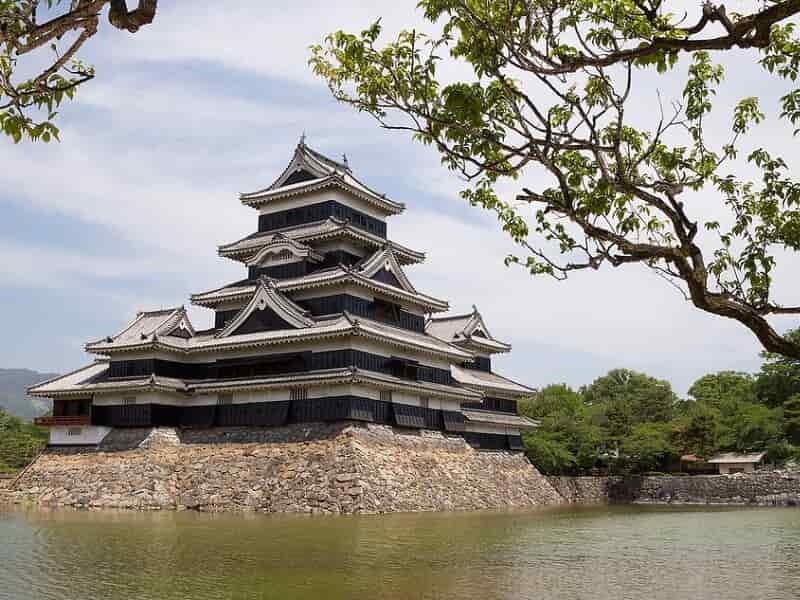 Begin the tour with a visit to Matsumoto Castle, one of Japan's premier historic castles, along with Himeji Castle (in Himeji) and Kumamoto Castle (in Kumamoto). The castle structures, in combination with their characteristic black wainscoting, give off an air of grandeur and poise. The tour also covers other attractions like Nawate Street (a small pedestrian zone with lots of small shops and restaurants along the river), the “Frog Street” (known for its abundance of frog products), the Nakamachi Street (famous for its old houses and has a beautiful white tone) and Daio Wasabi Farm in the peaceful town of Hotaka. Overnight at hotel in Matsumoto. This morning, you will take the 3-hour train to KYOTO, Japan's ancient capital which holds endless temples, shrines, World Heritage sites, museums, and culinary delights. It is home to an astonishing 2,000 shrines and temples, including 17 UNESCO World Heritage Sites. 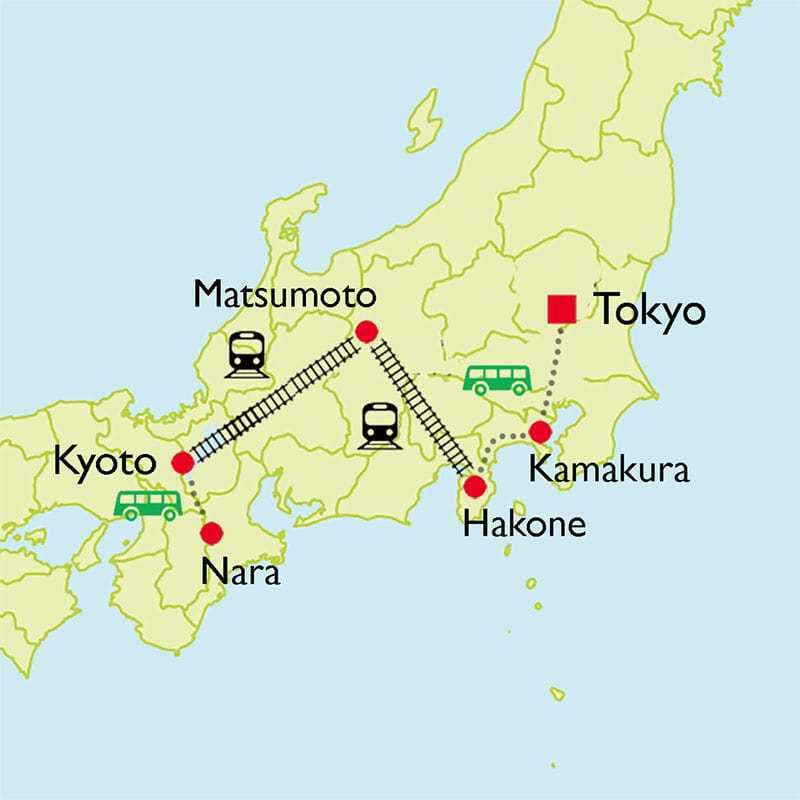 The first leg of the trip will be on the limited express train Wide View (first-class seat) and the second will be via Shinkansen. Upon arrival, our guide will wait for you at the station and provide private transport for half-day sightseeing tour through Kyoto. 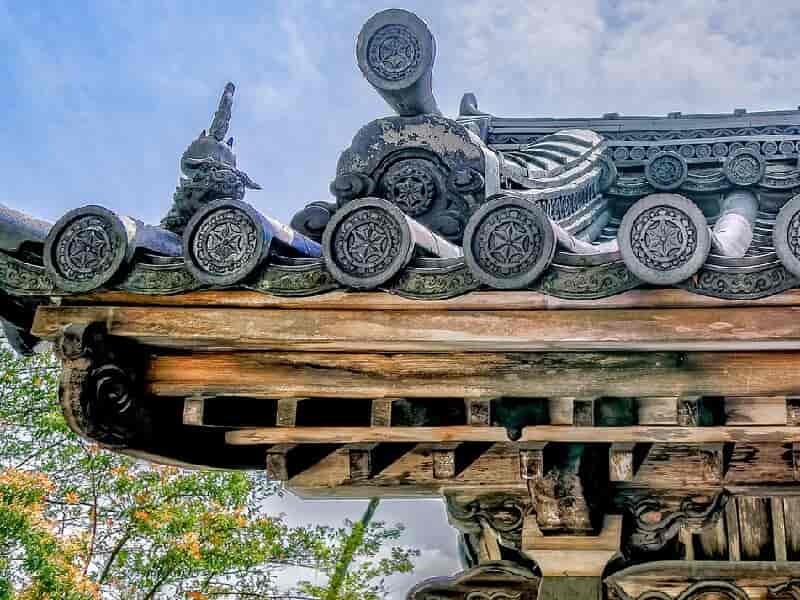 The first stop will be at Heian Shrine, one of the most important and visually impressive Shinto shrines in Kyoto and home to one of Japan’s largest Torii gates. Inside, there is a decent garden that you must pay to enter behind the main hall. In April, it is one of the best cherry blossom spots in Kyoto. Then visit Kiyomizu Temple, a UNESCO World Heritage Site located in the atmospheric Higashiyama district and Sanjusangendo Buddhist Temple which is famous for its 1001 statues of Kannon, the goddess of mercy. After the short tour of Kyoto, transport will be provided back to your hotel. Enjoy a full day of private sightseeing alongside our expert local guide. Begin our tour with a visit to Nijo Castle, Kyoto's largest and best preserved castle. This ornamental castle, surrounded by stunning gardens, was built by Shogun Tokugawa Ieyasu (1542-1616) as his Kyoto residence. It shows the power that the Shoguns wielded over the emperors throughout the Edo Period. After that, we visit Kinkakuji, or the Golden Pavilion, a Zen temple in northern Kyoto whose top two floors are completely covered in gold leaf. It was originally built in 1393 as a retirement villa for Shogun Yoshimitsu Ashikaga (1358-1409). After his death, his son converted the building into a Zen temple of the Rinzai school named Rokuonji, in accordance with Ashikaga's wishes. We then take a 1.5-hour drive to NARA, the ancient capital of Japan from 710 to 784. Many of the temples and shrines built at that time still remain. 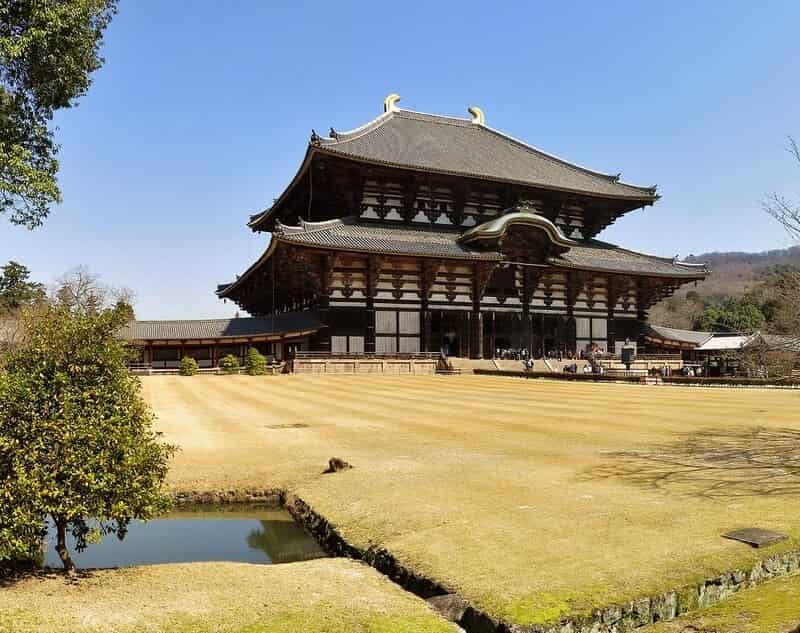 Visit Todaiji Temple, a complex of buildings that includes the world's largest wooden structure, the 48m high Daibutsu-den. 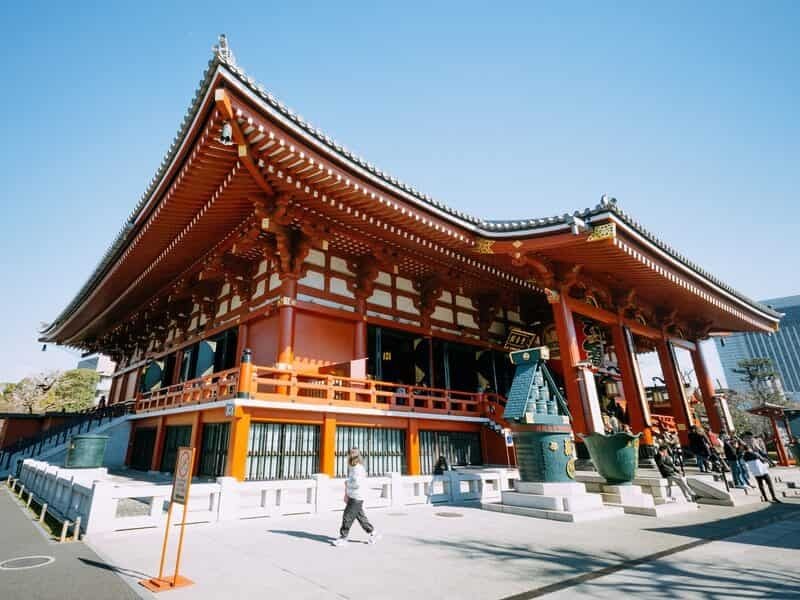 This building is home to Japan’s largest Buddha, the 15-meter gilt bronze Big Buddha (Daibutsu). Our next destination is Kasuga Taisha, Nara’s most celebrated shrine. Proceed to Nara Park, home to hundreds of deer, venerated here as divine spirits, which you have the opportunity feed by hand and take some photos with them. After the tour, you will be transferred back to your hotel in Kyoto. Today you are free at leisure to explore this beautiful city. In the late afternoon, meet then follow your guide in a walking tour of Gion, Kyoto’s Geisha district, followed by a truly special dinner with a Maiko! Start with an introduction, listening as the guide explains about Geiko, the local name for Kyoto’s geishas, and their Maiko, or apprentices. Then explore the atmospheric streets, walking past local shops and restaurants on the way to Yasaka Shrine. From here continue to Hanami-koji where lavish tea shops line the roadside. Then, we will pass through a theatre where Geisha and Maiko perform traditional dances, Kyoto’s famous Tatsumi Bashi Bridge, a legendary teahouse and small street shrine along the way. Arrive at Shirakawa Canal for a walk along the streets which are lined with cherry trees and brimming with charm. Although there is no guarantee, during the walking tour, you will often encounter geisha walking the streets. After the walking tour, we enter a local restaurant for a memorable dinner in the company of a Maiko. Enjoy a full kaiseki dinner featuring a course of various traditional dishes, all exquisitely prepared and presented with the aesthetic flair one can expect of Kyoto’s haute cuisine. During dinner, the Maiko will entertain by performing traditional dances and teaching popular Japanese drinking games. Stay overnight at hotel in Kyoto. Free leisure at the hotel until our guide transfers you to Kansai International Airport to catch your onward flight.